I was wondering does anyone keep a booklet of all their workings to keep records of what you have done or want to do. Last edited by catherineyronwode on Mon Dec 17, 2012 11:55 pm, edited 3 times in total. Yes some people do keep a spell journal. For some people its good to keep work of what you have done, how it was performed, timing methods, and if it worked or not. If used correctly, its actually a good way to see what workings you are good at, and helps you learn along the way. 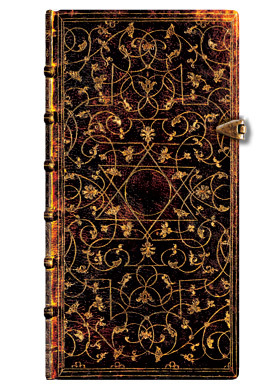 I tend to jot down a few notes of what I used, especially if I am thinking up a new spell. I will do several drafts, and then save the final draft. I also tend to keep records of what I have done for people, and when I started it for the client, and for myself to keep a timeline. I do basically the same as Stars. I have used sticky notes, white paper and parchment paper. It is a great way to "track" your work and to use some helpful tips in future situations. I do something similar, esp. listing carefully all the herbs/products I may use. Then I look up LM or this forum to see if I can get other ideas and even ask a question. Mostly I list my formulas and what herbs I used for what type of work. When it's for clients I keep much more detailed records. Not really. I have design worksheets for each customized candle, mojo, etc. When I get good news from a client I reclassify these designs ("works") as standard formulas and use them for other clients where appropriate. I absolutely keep a journal of everything I make, with the exception of things I have made that were not for me to have. Meaning, when I attended the first week of the LM apprenticeship, I did not record any of the recipes we made. I was honored to have the opportunity to make some of the items. Since I figure I will make a thing again sometime in the future, I would want to reproduce it as close to the original as possible. 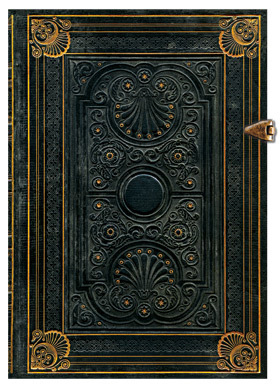 A long array of beautiful blank journals is here. 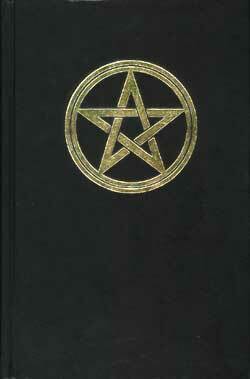 I love using a Book of Shadows. When I first started working with magic I used a black binder and regular binder paper. I decorated and it made it all my own, but over the years I've purchased pre-made journals. 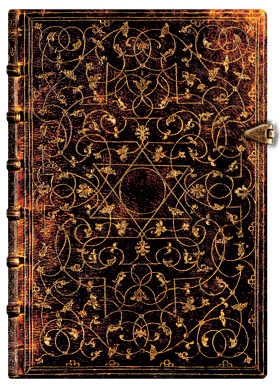 I get journals, or a Book of Shadows, or a grimoire, or whatever you want to call it; that I find beautiful. I keep my notes and the formulas that I have used, but I also write about my emotional state when doing a working. When I look back through my notes I can see how my emotional state may have impacted my workings. 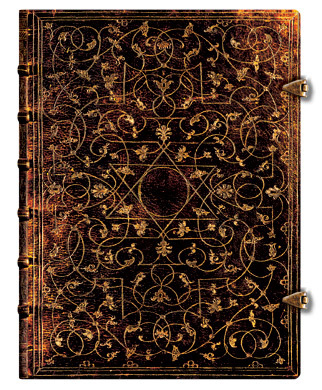 Hello everyone, I have my 1st book of shadows and I'm wondering if there is a special spell or blessing that is normal when getting a new book? 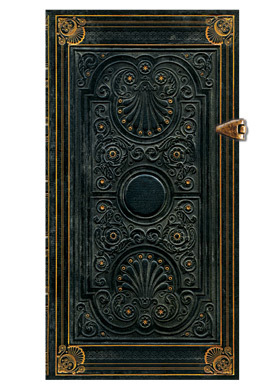 As of now it's just a composition notebook but I definitely plan on purchasing one from LM. Thanks in advance. Miss Aida! I love the idea of smoking and blessing the journal! I cant believe I didn't think of it!